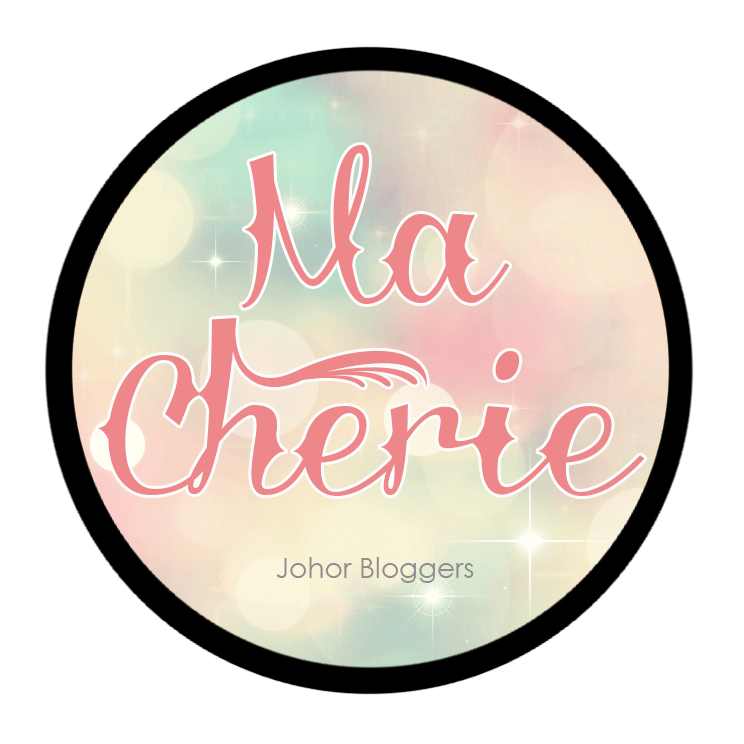 Carinn; carerynn | Malaysia Fashion, Beauty & Lifestyle Blog: Lifestyle: Be The Next ChiChi & ChaCha (CC2) Star! 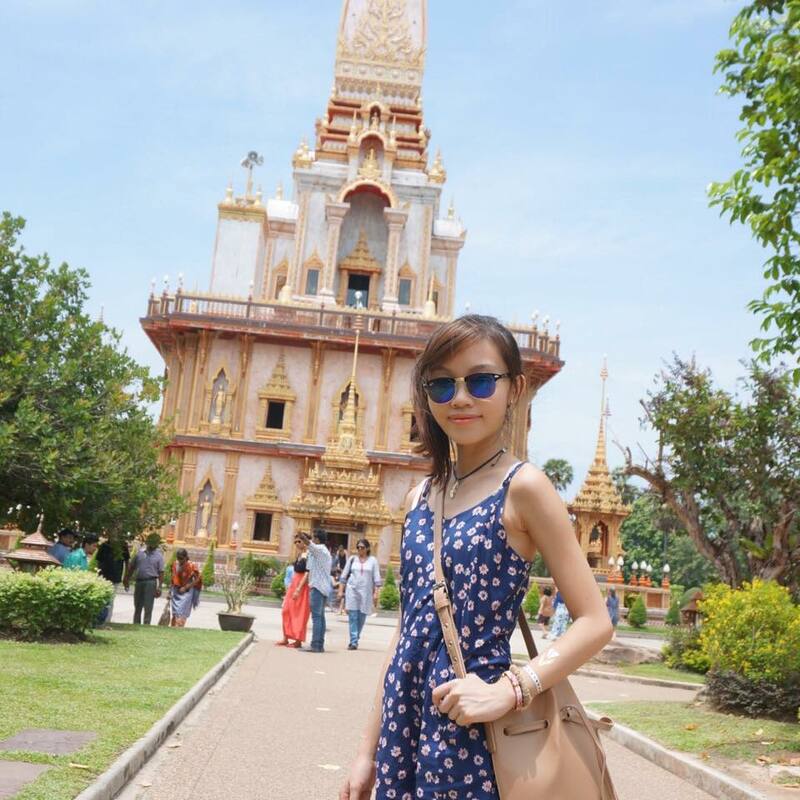 Lifestyle: Be The Next ChiChi & ChaCha (CC2) Star! Calling all kids and teens out there! Ever wanted to be FAMOUS? Ever wanted to be on TV? Here's your chance now to try out for a role in a hit TV show! proPassion, a student PR Consultancy of Taylor's University, is collaborating with Kyanite TV (founded by Michael Lim & JoJo Struys) and Big Fish Media to organise the "Be The Next ChiChi & ChaCha Star", a star search for kids and teens aged between 6 - 18 years old, to perform LIVE with the hosts of ChiChi & ChaCha in 2015! 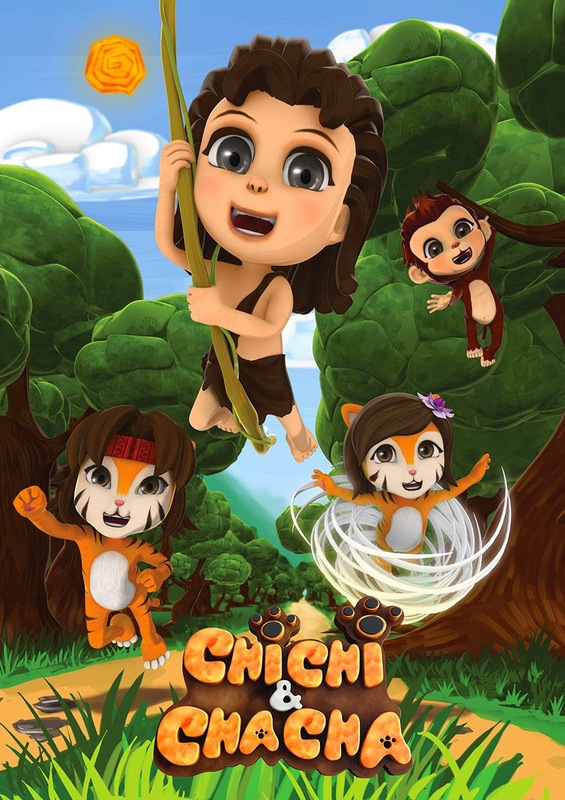 ChiChi & ChaCha (CC2) is a children's programme featuring five teenage celebrity hosts and 3D animated characters who educate kindergarten and early primary school kids through song, dance, story time, arts & craft and interacive problem solving. It is aired for 30-minutes every Saturday at 10.30am and three times a day, every Monday to Friday on Astro Ceria (Channel 611) and Astro MayaHD (Channel 135). My readers may not be that young, so I hope y'all can spread the word to your younger siblings or cousins yea? 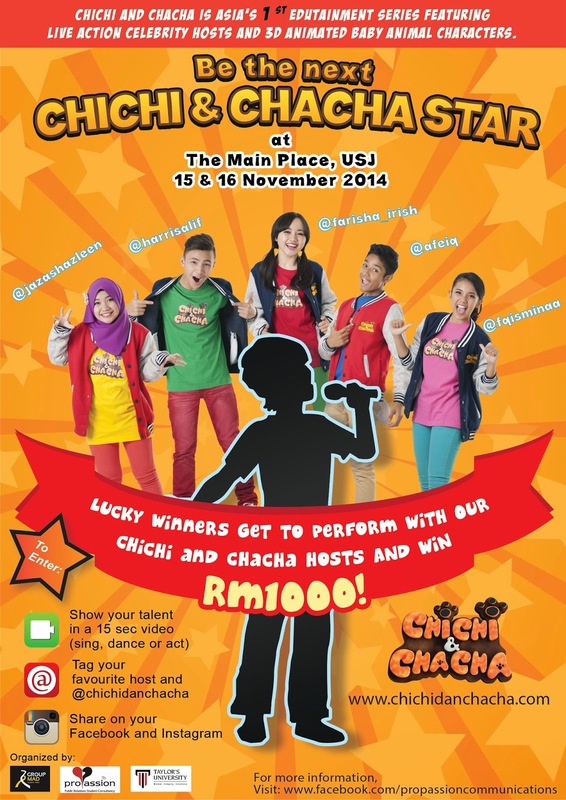 The event will be held on 15 - 16th November 2014 at The Main Place, USJ 21, to find the most talented boy and girl who will walk away with RM100 cash EACH, be featured on YouTube and be able to join the 2014 tour with ChiChi & ChaCha celebrity hosts!! Sounds fun? In case you're wondering, these are your energetic hosts - Sweet, Afeiq, Farisha, Leen and Harris! Both winners will be invited to train, choreograph and perform with the five hosts - to unlock and refine their future potential. Who knows if you might be the future Siti Nurhaliza or Lisa Surihani of the Malaysian industry right? This platform is a good opportunity for you to shine! To join, interested parties below 18 years old can upload their audition videos by 6th November 2014. The steps are as below, they're all pretty simple! 2) Take a 15-seconds video of you showcasing your talent (singing, dancing, acting, playing an instrument, basically anything entertaining), then share it to your Instagram and Facebook account! 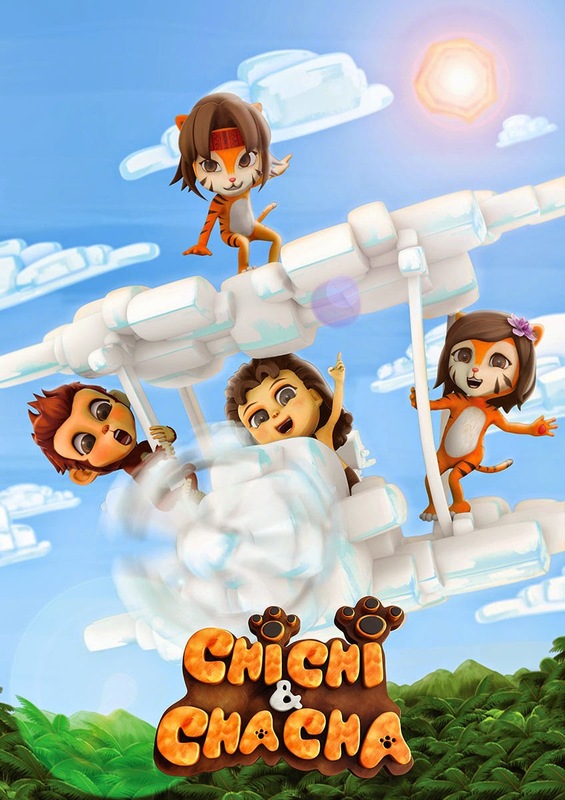 3) Shout out "Saya nak jadi bintang ChiChi & ChaCha" in your video. 4) Tag one of your favourite hosts (@fqisminaa, @afeiq, @farisha_iris, @jazashazleen, @harrisalif) and @chichidanchacha. 30 participants will be selected for the Challenge Round on 15th November where they will be given 90 seconds to showcase their talents. Yea, it seems like very little time but this is a competition after all! From these 30, the Top 10 will be selected to proceed to the GRAND FINALS on 16th November. They will be tested based on 3Ps - Performance, Potential and Personality. All finalists will be given a maximum of 4 minutes to showcase their talents and dance to CC2 songs. Just think.. In less than 2 weeks you might become the next star on a hit TV show! How fun is that? Here are some Behind The Scenes photos during the CC2 shoot. Looks like your thing? There is also a special Nominating Contest where the nominee can win prizes as well! 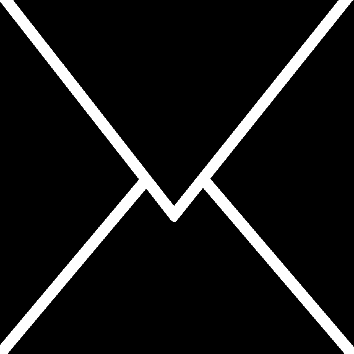 The nominator have to nominate ONE talented person around them and showcase that person's talent within 15 seconds of less. Should the nominees be selected as a finalist on the Challenge Round, he or she will win RM100 in cash and a free autographed ChiChi & ChaCha T-shirt! Hint hint, elder brothers and sistes, maybe you'd like to nominate your younger siblings now? Wishing all participants BEST OF LUCK and hope that your dream of becoming a STAR will come true!